“Over the past two years, the subsea sector have been hit by the worst global downturn in its history. The environment within which the UK’s subsea supply chain operates has changed and it’s changed quite dramatically. In the past, the sector could adjust, reduced costs, tightened belts on general or exhibition marketing, however this time it’s different. We need to do more, as sitting back and waiting for the oil price to rise again is not sufficient and nor is short-term cost cutting,” so said Neil Gordon, Chief Executive , Subsea UK. But, it is not all doom and gloom, companies in this sector have ‘adapted to the new norm’. Yes, many people have had to leave their employment over the past couple of years but the industry is still bouyant and revered around the world. 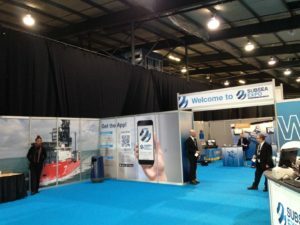 This was never more obvious for anyone visiting the Subsea Expo show at the Aberdeen Exhibition & Conference Centre in early February. Exhibitors were positive, many deals were made and all the seminars/conferences were booked up well in advance. Things are starting to look up again. 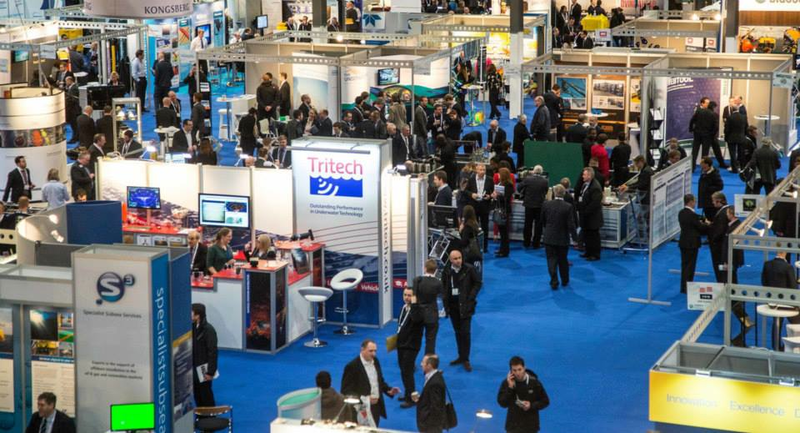 The UK subsea market is now worth £9 billion and the Subsea Expo show is the culmination of 4 months solid integrated marketing work by Design Incorporated who are behind all its branding, marketing & imagery. The annual Subsea UK Business Awards were also held during the evening of the second day of the show. 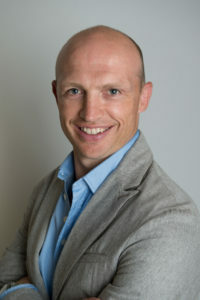 The sold-out gala dinner brought together over 600 people eager to see this year’s prestigious winners revealed and hear from guest speaker Matt Dawson MBE, best known as a member of the World Cup winning 2003 England Rugby Union squad. Design Inc provide the following integrated exhibition marketing services to gain best ROI from your available budget. Design Inc provides support to many companies in and around this sector. View our Offshore Engineering & Subsea portfolio here.